Periodontal disease occurs in the tissues surrounding the teeth and jawbone. If untreated gingivitis can lead to this disease and once you have it , this disease is tough to get rid of. It is important that you visit the dentist when you notice issues with your gums. If left untreated you can lose your teeth. If you have difficulty brushing then an interdental brush can help. The bacteria that causes periodontal disease lives in plaque and calculus that is found on your teeth and under your gums. 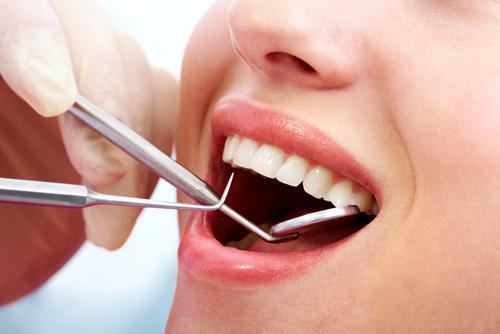 A dental technician will go and clean under your gums. After the initial deep cleaning your dentists will reevaluate your condition. Particularly if your inflammation or gum pocket depths remain unchanged. After successful treatment you will then begin a periodontal maintenance regime. Periodontal disease cannot always be prevented by brushing your teeth daily and flossing regularly. Antiseptic mouthwash can help to reduce the bacteria that may be living in your mouth.